2015 EPRD Summer Concert Series Artwork by Ted Garcia! For the 2014 season finale on August 27th, we are proud to announce our headline act will be 2013 Georgia Music Awards Country Band of the Year, Highway 55! Opening the concert will be Katey Laurel! Evergreen Lake Presents proudly announces, at the Lake House Park on August 13th, Open Space! Arrive early to see opening act Laura Meyer! We are very pleased to announce our bookings for the July 30th, 2014 concert. Please join us in welcoming national champion fiddle player Katie Glassman! Opening the show is Windup Monkeys! We are proud to announce the acts for our opening concert on June 18th, 2014! Our headline act is Jon Wayne and the Pain! Our opening act is Joe Bye! Kick off the 4th of July weekend in style! Join us at the Evergreen Lake House on July 2nd for Young Ancients! Our opening act that evening is The Moosemen! We are proud to announce the acts for our opening concert on June 4th, 2014! 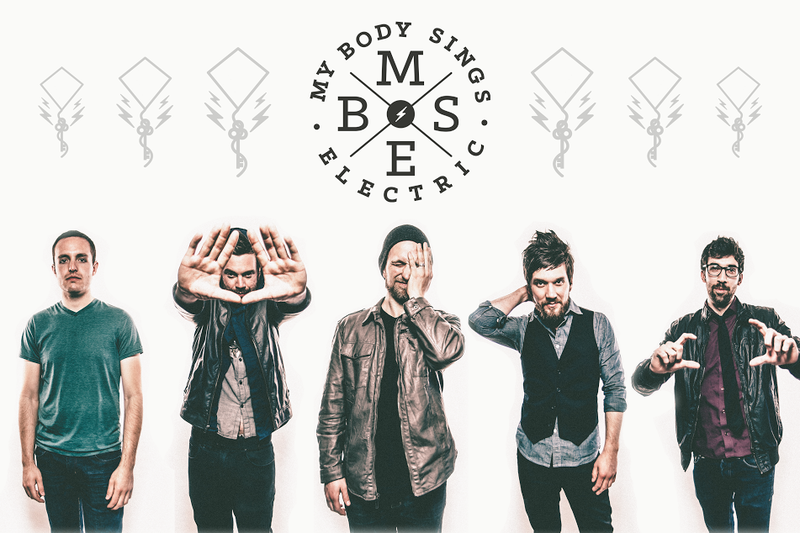 Our headline act is My Body Sings Electric! Our opening act is our traditional first concert opener, Evergreen School of Music! 2014 Website updates coming soon! We are quite busy getting our 2014 concert bookings and sponsors lined up. It is shaping up as another great season! We will get the website updated with the 2014 information sometime around mid March. We would like to announce that Chris Krieg, long time resident of Evergreen and former owner of Evergreen Signs, has been selected to produce this year's EPRD Summer Concert Series artwork. Chris is scheduled to complete the artwork soon and you will see it here first when we update our website for the 2014 Concert Series. Thanks Chris! Here's looking forward to summer and the Lake House Concerts!